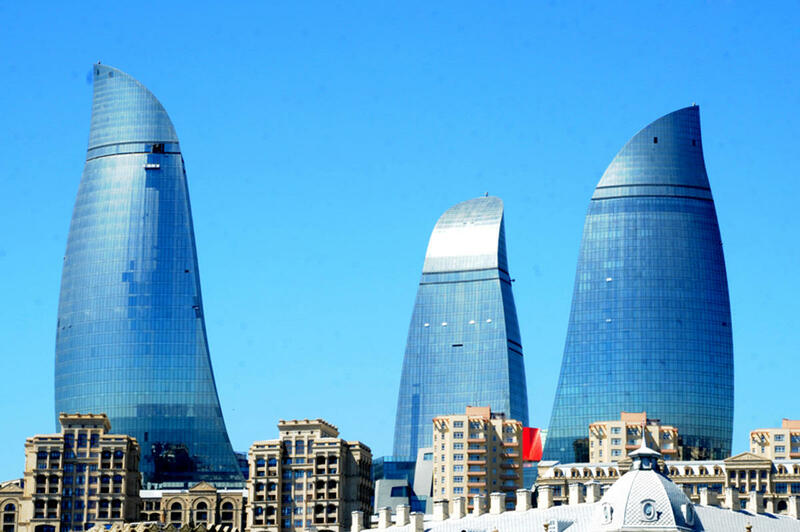 Ecologists predict rainless weather in Baku on April 16. South-west wind will be replaced by mild north-west wind in the evening.It will be foggy in some places. Temperature will be from +9°C to +13°C at night and +15°C+19°C in the daytime in Absheron and +11°C to +13°C at night and +17°C19°C in the daytime in Baku. Air pressure will be 755 mm mercury column, the Ecology and Natural Resources Ministry reported. Relative humidity will be 70-80% at night, 50-55% in the daytime. Intermittent rain is expected in the northern and western regions. Lightning and hail are predicted in some places. West wind will blow. Foggy weather will be observed in different places at night and in the morning. Temperature will be from +8°C to +13°C at night, from +20°C to +25°C in the daytime, in mountains from 3°C to + 8°C at night, and from +9°C to +14°C in the daytime.